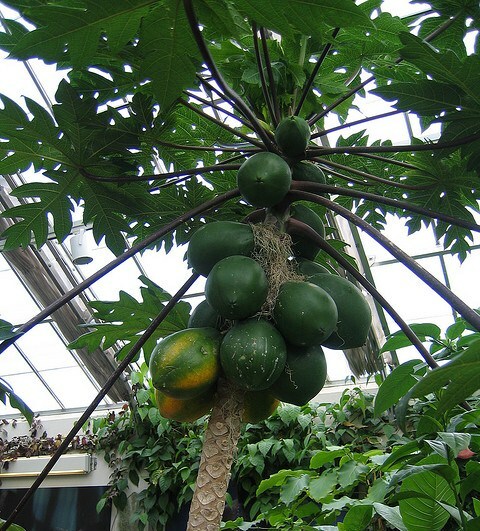 Welcome to the site about the delicious and nutritious fruit, the Carica papaya. Even, Christopher Columbus thought highly of this plant, calling it the "fruit of angels." Also commonly called pawpaw, this fruit has many benefits that not only pleasure the palate but are good for the body as well. I hope you learn a lot about this wholesome fruit from my site. Let's start by looking at where this little guy fits into the grand scheme of things by investigating its classification.